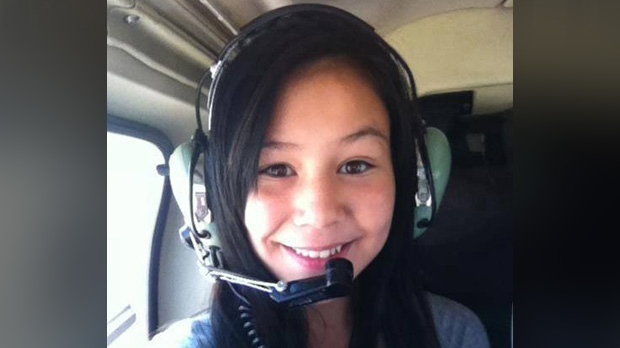 The Manitoba RCMP is continuing its investigation into the 2013 murder of Leah Anderson. Jan. 6 marked six years since Anderson, 15, was found dead in Gods Lake Narrows, Man. Police said on Jan. 4, 2013 she headed to the community arena to go skating around 7:30 p.m. Two days later her severely beaten body was found on a remote trail in the community. Her autopsy showed she struggled against her killer and fought for her life as she had defensive wounds on her hands. Officers said her clothing and swabs from her body were sent for analysis and came back with a male DNA profile, which allowed investigators to make a direct link to the killer. Her blood and toxicology were also sent for analysis and showed she had no alcohol in her system. RCMP said they are determined to bring Anderson’s killer to justice. They believe the killer belongs to the community and remained there after the murder. The investigation has also revealed she trusted her killer and was comfortable with him. More than 270 people have been spoken to by police, and investigators canvassed the entire community. Police said several people were identified as people of interest in her death, but were cleared. On July 26, 2017 a 23-year-old man from the community was arrested. He was released the next day without charges but remains a suspect in the case. Gods Lake Narrows is located approximately 550 kilometres northeast of Winnipeg.